The term “segmentation fault” refers to an error received on computer systems, especially Unix-based operating systems, when a program is attempting to perform an action that is unavailable or not allowed. Segmentation faults often arise when a program is attempting to access memory that the computer cannot locate or when a user or program is attempting to modify the operating system. Segmentation faults are often used as a form of protection against actions that may damage the system or simply cannot be performed. When a program attempts to perform an action that the operating system does not support either because it cannot be performed or it is not allowed, the operating system will locate that program and terminate it. While segmentation faults usually refer to inaccessible memory devices or operations that cannot be performed, an operating system can also use them to terminate any hardware device that is experiencing problems. A segmentation fault does not usually mean that a device is broken, but rather that a program accessing the device experienced a glitch. 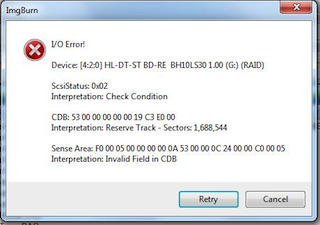 Most hardware processes that a segmentation fault terminates automatically restart when the device is reconnected. An operating system uses a segmentation fault when a program or process is attempting to access a physical memory device, virtual memory system, or a component of either that the operating system cannot locate. Segmentation faults can also arise when a user or program attempts to write to a read-only file or to a file that no longer exists. 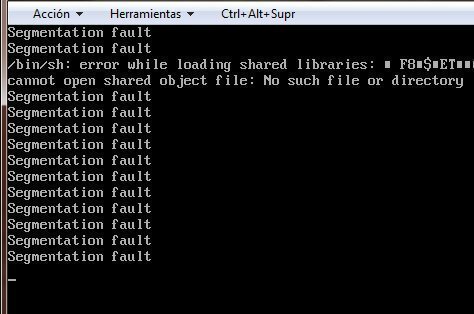 A segmentation fault can prevent an operating system from carrying out invalid commands or writing to a directory that does not exist or is inaccessible. For example, if a directory is read-only and the operating system allows a process to write to it anyway, the directory could become unstable or cause files to be linked to invalid values. Although segmentation faults can be advantageous, they also have the disadvantage of preventing users and processes from carrying out certain commands. Segmentation faults can cause devices to temporarily stop working. 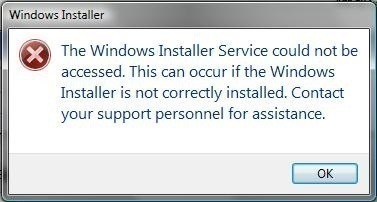 They can also cause entire processes, such as installations, to restart, causing the user to have to redo the entire operation. 321 queries in 0.332 seconds.